For many of us, our dogs are cherished members of our family and the thought of leaving them behind when we go away seems unfair at best and cruel at worst. In the past, if we chose to take our four-legged friends with us on a trip the accommodation was usually a compromise – but no longer! It’s easier than ever now to treat both your dog, and yourself, to the height of luxury when enjoying a well deserved break! 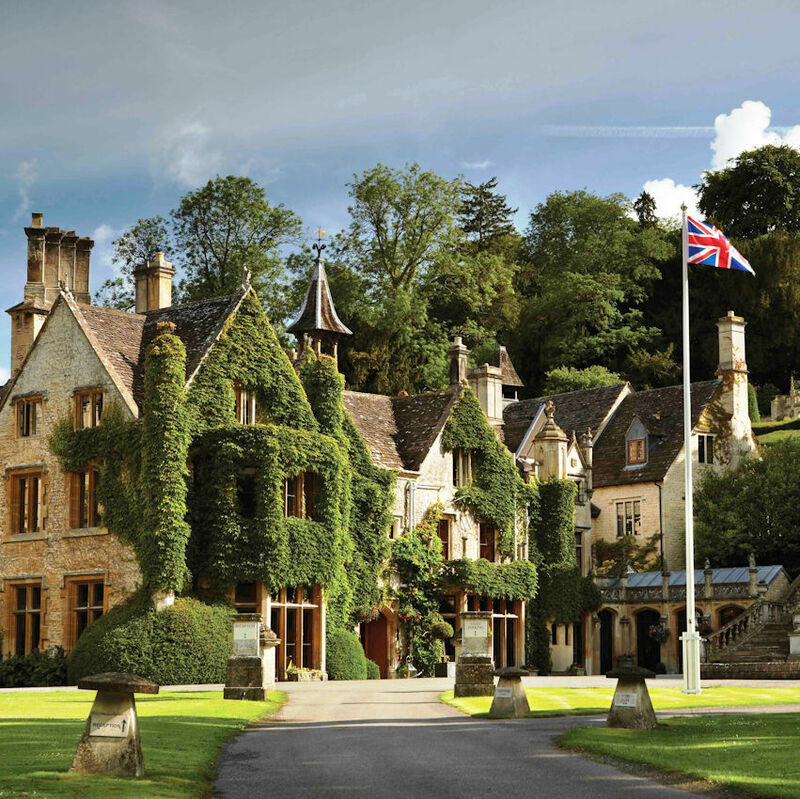 Situated in the breathtakingly beautiful village of Castle Combe is the equally breathtaking 14th Century Manor House Hotel. The Manor House are delighted to welcome dogs (aged 1 year and older) in one of their dog friendly Junior Suites in the Mews Cottages. There will be an additional charge of £25 per dog, per stay which includes a cosy dog bed and a ‘Creature Comforts’ goody bag complete with homemade dog biscuits. Call 01249 782206 to pre-book your pet. Member dining benefits also available, click here for details. Lucknam is super doggy-friendly and canine guests are provided with an ‘In-room canine compendium’ with welcome pack. Rovers Room Service is available along with a ‘Mutts Menu’. There is a dedicated area for the washing of muddy paws after a walk around the extensive estate and doggy sitting or dog crates are also available. A number of Courtyard bedrooms have been designated as dog friendly and there is a charge of £25 per dog up to a maximum of two medium sized dogs per room. Call 01225 742777 to pre-book your pet or click here for Lucknams Dog Policy. 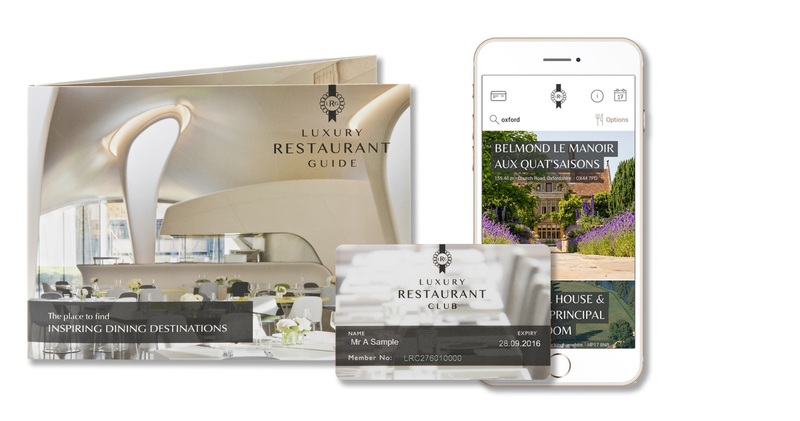 Member dining benefits also available, click here for more details. Following extensive refurbishments in 2016 throughout all areas The Talbot has reinvigorated itself, taking its place again as one of the finest English coaching inns and a property brimming with personality and unique character. Relaxed and welcoming it provides a cosy retreat for you and your faithful companion. Pet-friendly rooms are available at a supplementary charge of £10 per pet. Call 01483 225188 to pre-book your pet. Member dining benefits also available, click here for details. Where else can you wear Hunter wellies at 8am, golf spikes at 3pm and Manolo Blahniks for dinner? 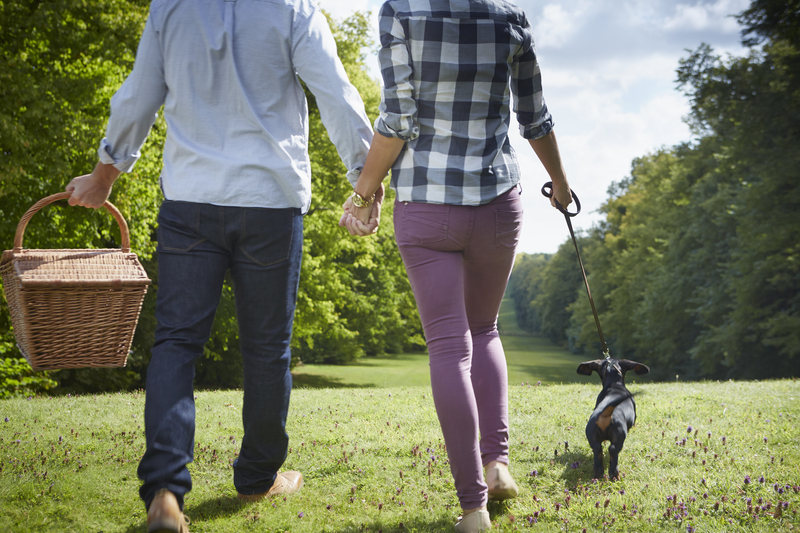 Bovey Castle has it all and situated in the heart of one of the countries most beautiful national parks is ideal for a super getaway with your canine companion. Dogs are allowed in bedrooms and lodges but not in the restaurants or bar. A supplement of £20 is charged per night which includes bedding and bowl and a crate on request. Call 01647 445000 to pre-book your pet. Member dining benefits also available click here for details. Just because you’re staying in London’s most sought-after location doesn’t mean your four legged friends should miss out. The Chesterfield Mayfair welcomes guests who wish to bring their pets to share in the luxurious surroundings of the hotel and the excitement of London. Dog beds in various sizes are available along with a doggy goody bag containing treats and toys in handmade pouches. A map of nearby parks and walks are available on request, and should you wish to partake in a little light retail, dog-sitting and walking is available on request. No supplement payable but mention of doggy guest must be made on reservation, call 0207 4912622. Member dining benefits also available, click here for details. Beautiful Lainston has so much to offer, not least the magnificent mile long Avenue Lime walk which would provide a marvellous backdrop for some pet photography! Many of Lainstons designated pet-friendly rooms are ground floor with outside access allowing you and your pet the freedom to roam the lovely estate undisturbed. A pet package in the room is available with dog beds treats and mineral water all provided for a one off supplement of £50 regardless of how long you are staying. Call 01962 776088 to pre-book your pet. Member dining benefits also available, click here for details. 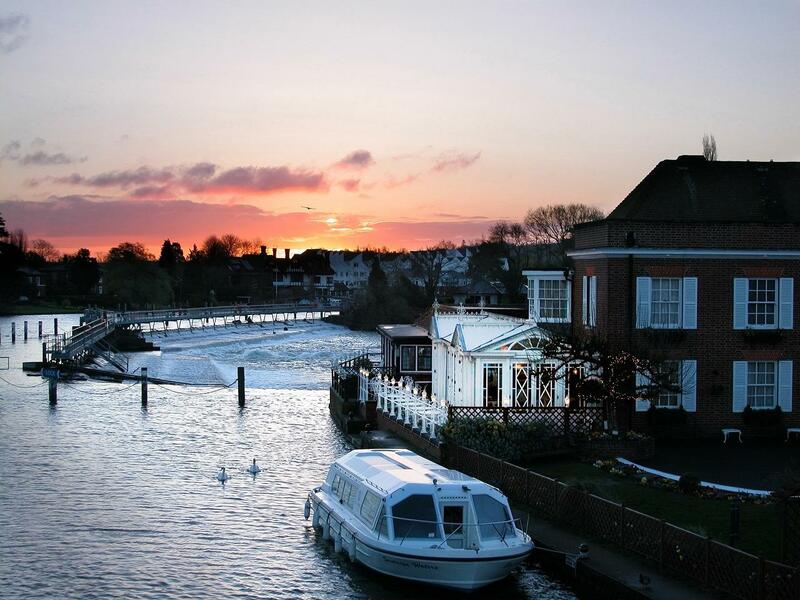 The idyllic Compleat Angler, set on the banks of the Marlow Weir offers fabulous long riverside walks for you and your four-legged friend. 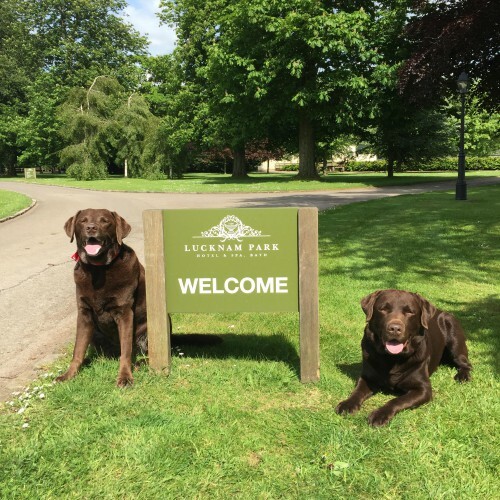 All of the rooms are dog-friendly so if you have a particular favourite you are not restricted – and dogs are also allowed in the bar and lounge. There is an additional supplement of £10 for furry guests. Call 0344 8799128 to pre-book your pet. Member dining benefits also available, click here for more details. Surrounded by the breathtaking views of the North Yorkshire Moors, The Black Swan Hotel has embraced its situation and provides the same warm, friendly Yorkshire welcome to your dogs as they do to the owners. 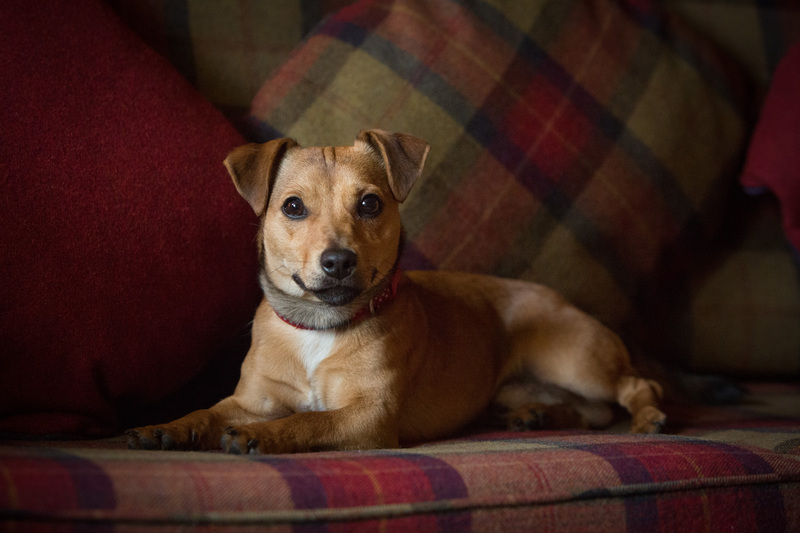 Snuggled warmly by the open log fire whilst you enjoy a drink at the bar, or basking in the summer sun in our walled gardens, your dogs can remain loyal to your side throughout the majority of the hotel (restaurant, tea room and ‘dog free’ bedrooms excluded). A small paw print charge for a designated dog-friendly bedroom of £10 per pet is payable. Call 01439 7700466 to pre-book your pet. Member dining benefits also available, click here for details. 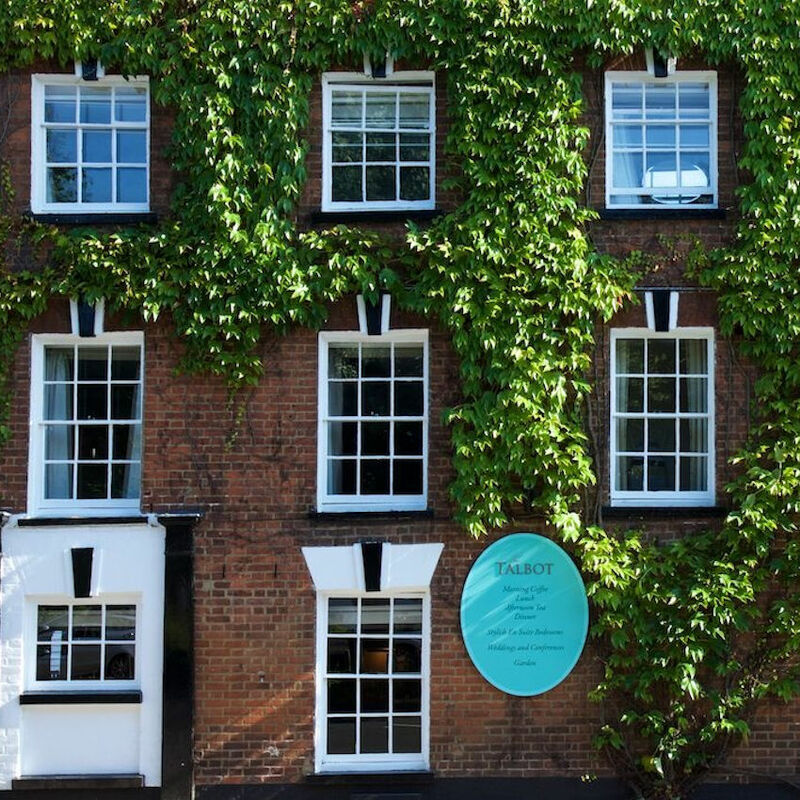 The Macdonald Bear Hotel is a charming 13th century Coaching Inn in the very picturesque and lively village location of Woodstock right next door to the magnificent Bleinheim Palace. With its ivy clad facade, oak beams, open fireplaces and stone walls, the hotel exudes warmth and cosiness – perfect for an escape to good old-fashioned hospitality – both for you and your loyal friend! All rooms are designated dog-friendly at a supplement of £15 per dog per night and beds and dog treats are provided. Call 0344 879 9143 to pre-book your pet. Member dining benefits also available, click here for details. The Lake District is the ideal holiday location to walk, and many guests over the years have asked if Linthwaite can accommodate dogs in the hotel. The great news is that they have now allocated two ground floor rooms with their own external private access as their dog friendly hotel rooms. Guests at Linthwaite are used to being pampered – this now extends to canine guests! With 14 acres of private grounds and dog friendly outdoor seating areas, towels and blankets are also available. A supplement of £10 per dog per stay is payable with one medium size or two small dogs available per room. Call 01539 313811 to pre-book your pet. Member dining benefits also available, click here for details.